This district in the northern end of the state of Kerala is full of myths and legends surrounding it. The land has been known since ancient days. 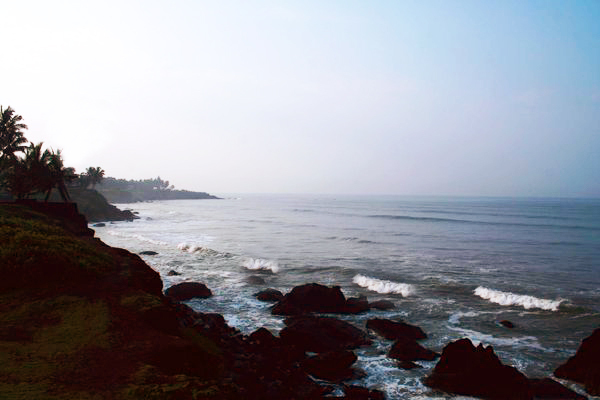 King Solomon&apos;s boats landed here and also marco Polo has mentioned the name of Kannur in his travelogues. 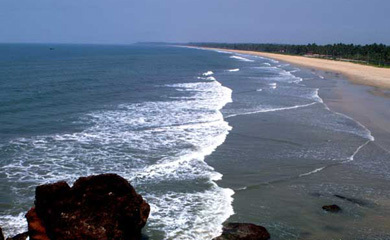 <br />The name Kannur comes from the combination of the two local words Kannan (meaning Lord Krishna) and Ur (meaning place). 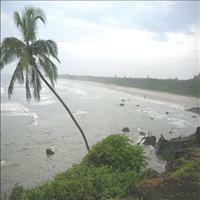 Put together it becomes Kannur, the place of Lord Krishna in the local dialect. 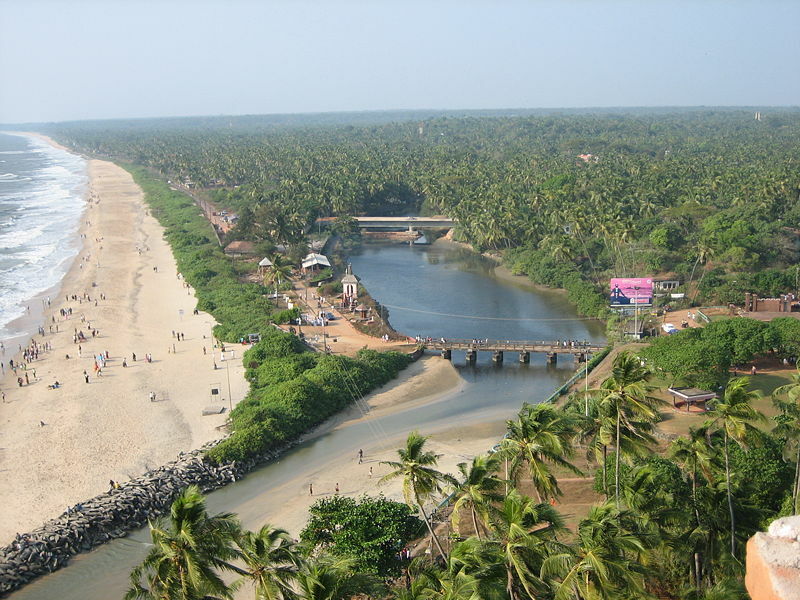 The British had changed it to Cannanore which was officially changed back to Kannur as it was called in the ancient days. 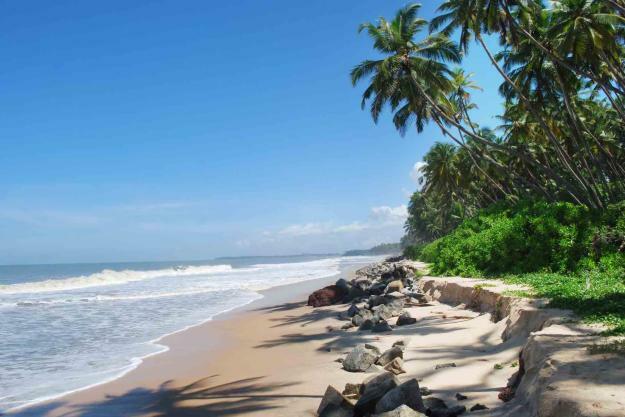 <br />Ancient temples, age old mosques and the equally ancient traditions and folk arts such as the Theyyam and the martial art of Kalaripayattu, all this and much more is what Kannur is all about. This land of resonant past has witnessed a culture of over thousands of years. 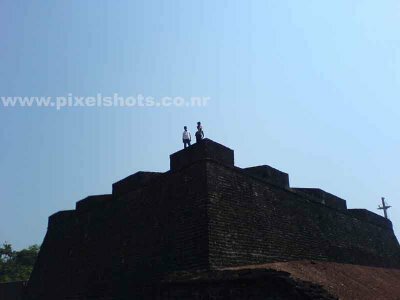 It was ruled over by the kings of Thalicherry until the Europeans reached this place. 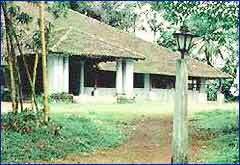 Various arts and folk arts flourished under the patronage of the rulers of this place and today they are famous as the ancient folk art very typical of Kerala. 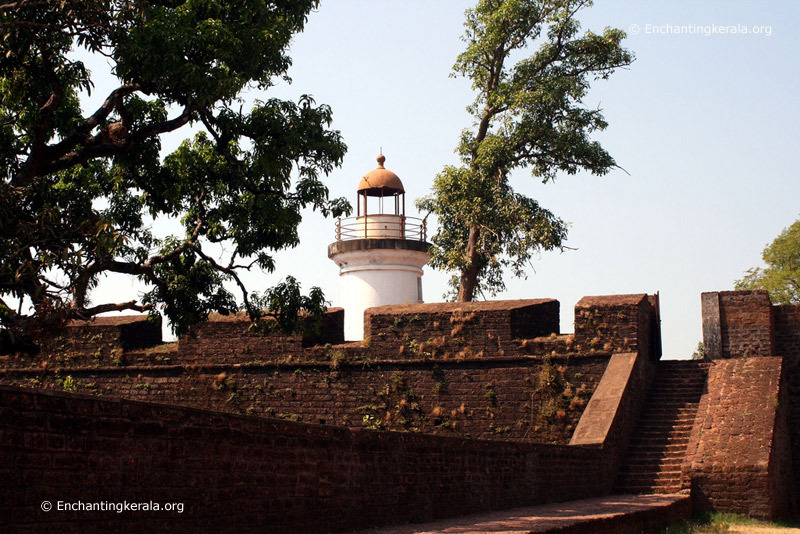 <br />Kannur is believed to be the cultural capital of Kerala with its traditional arts and the ancient monuments which still stand as proof to the ancient legacy this place carries. It was from here that the martial arts were carried back to the far east by the Buddhist preachers. 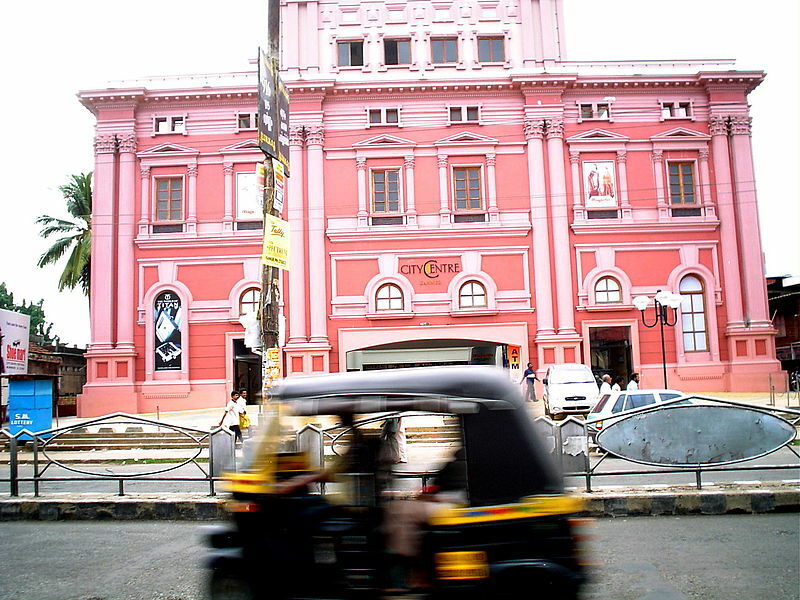 Kannur has been a prominent centre for culture and arts in Kerala and has witnessed a culture that is more than 1000 years old. The district of Kannur is bound by the Western Ghats in the East (Coorg district of Karnataka State), Kozhikkode and Wayanad districts, in the South, the Arabian sea in the West and Kasaragod, the northern most district of Kerala, in the North.The district can be divided into three geographical regions - highlands, midlands and lowlands. Dharmadam Island is a beautiful beach, located 17 kms from Kannur near the Muzhapilangad beach. 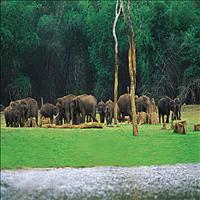 It is believed to be the stronghold of Buddhism in Kerala. 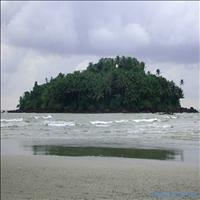 It is a small but beautifull 5-acre private island covered with coconut palms and green bushes. 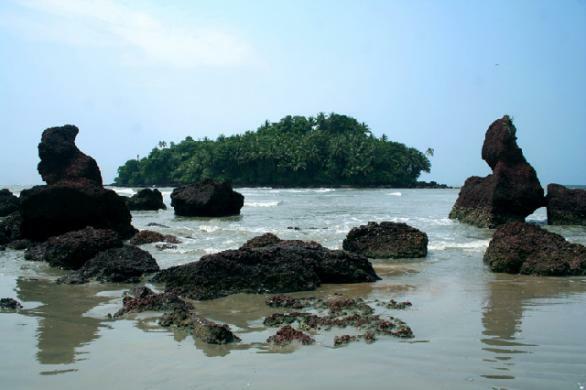 Nearly 100 metres away from the main land, one needs special permission to visit this beautiful jewel in the sea. 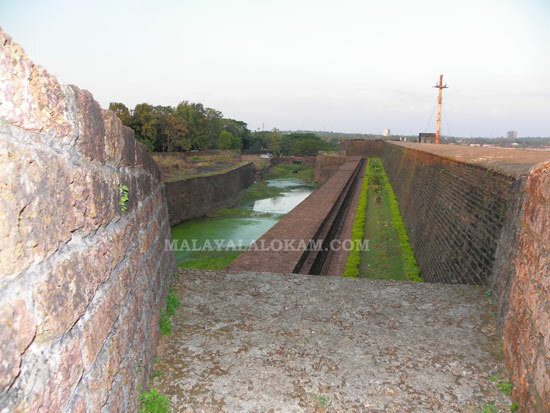 Arakkal Kettu or the Arakkal palace is situated at the distance of around 3 kms from Kannur. Meant for the queen of the royal family, the Arakkal Ali Rajas, of Kannur, the palace played an important role in the history of Kannur. 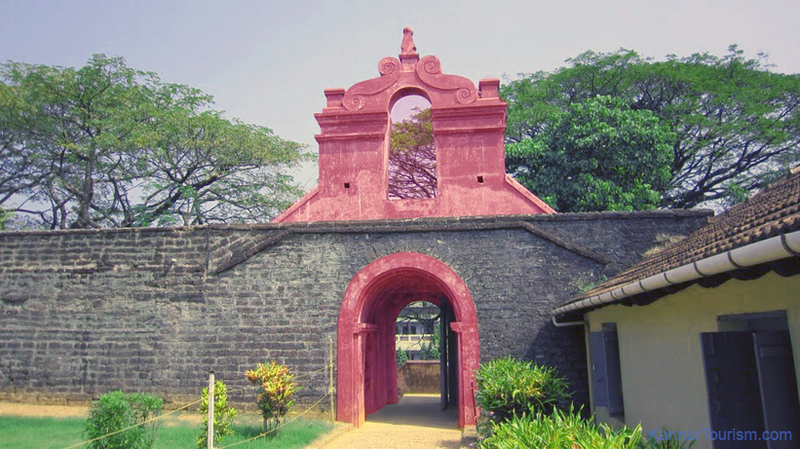 The Arakkal Ali Rajas was the only Muslim royal family of Kerala, which ruled parts of the coast and Lakshadweep Islands. One of the major landmarks of the town of Kannur, St. Angelo's Fort, holds historical importance related to the state. 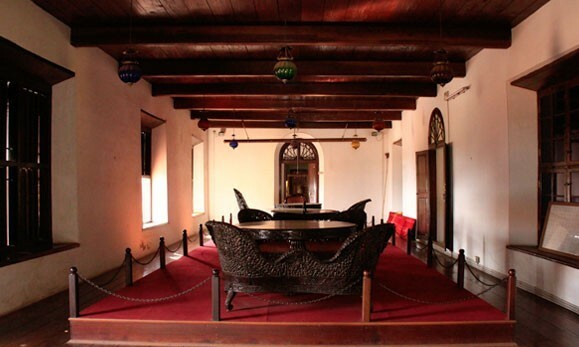 It was built in the begining of the 16th century by the first Portuguese Viceroy, Don Francisco De Almeida. 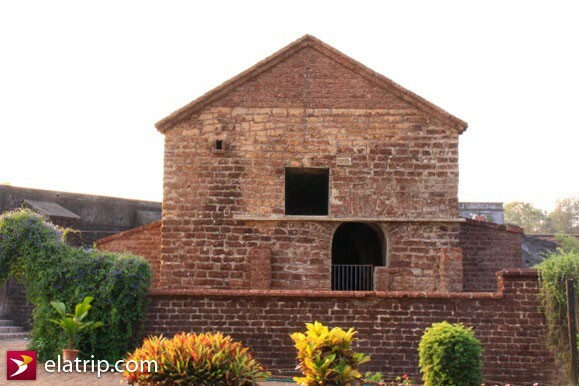 Built in 1505 A.D. it was captured by the Dutch in the 17th century who in turn sold it to the royalty of Kannur, the Arakkal Ali Raja in the 18th century. 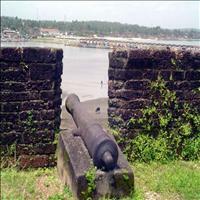 It remained with the Kannur royalty till the British came in. 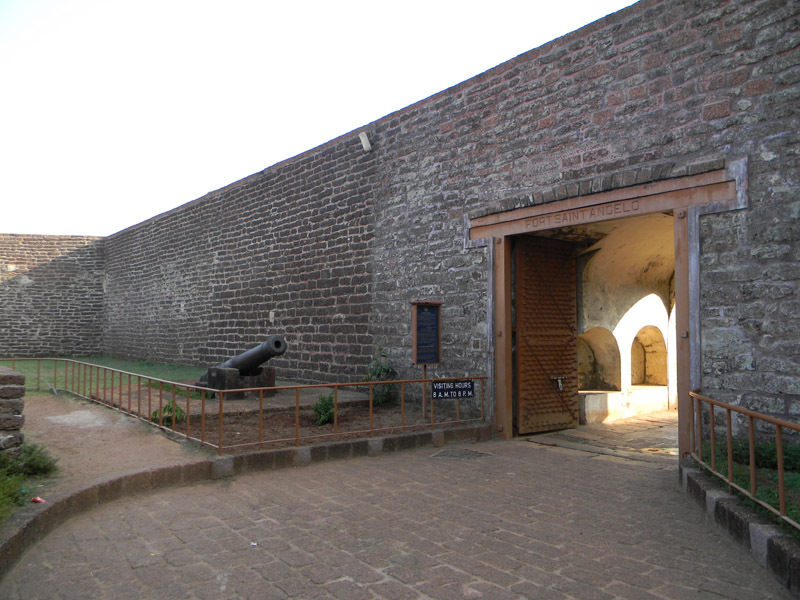 The British not only renovated the structure but also made the fort as their strong base in the Malabar region. 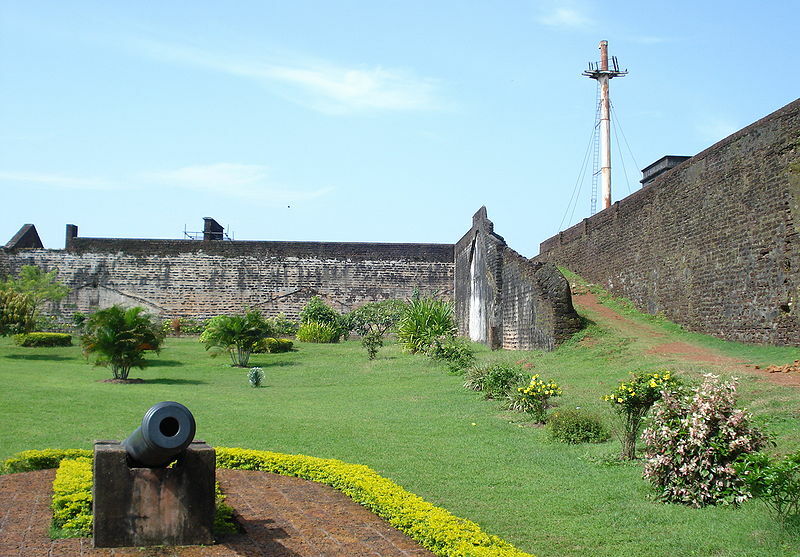 \r\nToday not much of its past glory stands intact other than some cannons and barracks. 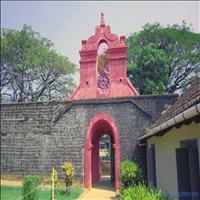 Ruins of a chapel also can be seen on the fort. 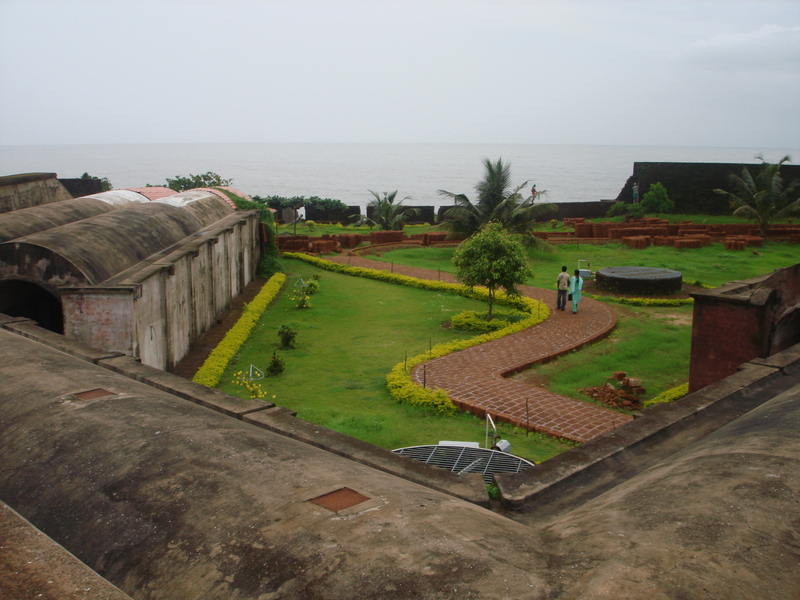 The fort is today a pretected monument and as it faces the sea, it offers a spectacular view of the Arabian Sea from its top. 1. 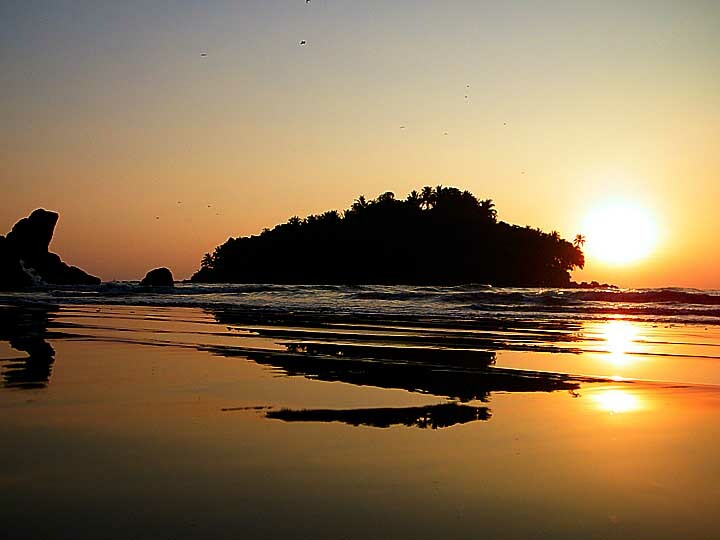 Pyambalam beach:\r\nThe highlight of this long and secluded beautiful beach is the mother and child sculpture by Kanayi Kunchiraman on the beach. 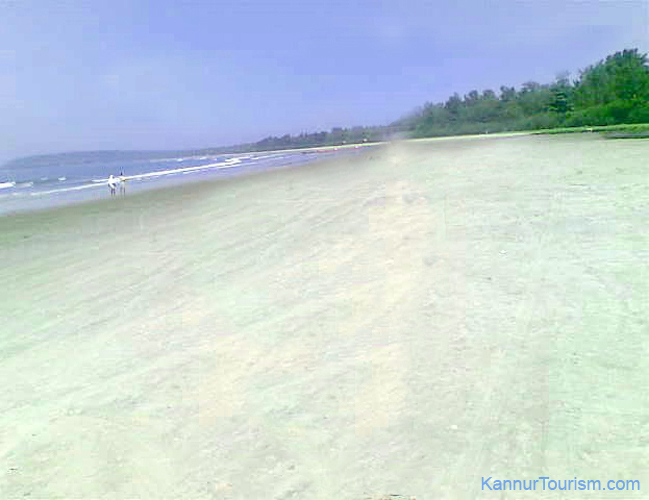 This local beach is the favourite picnic spot among the local people of Kannur.\r\n\r\n2. Meenkunnum beach:\r\nWith golden sand getting washed away with the silver waters is the pecularity of the Meenkunnum beach. 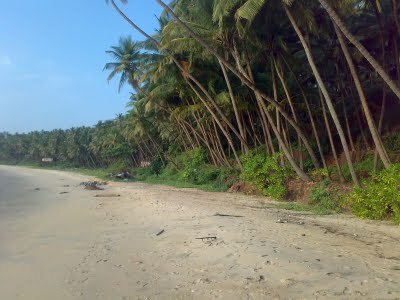 This isolated beach is around 12 kms from Kannur in Azhikode.\r\n\r\n3. 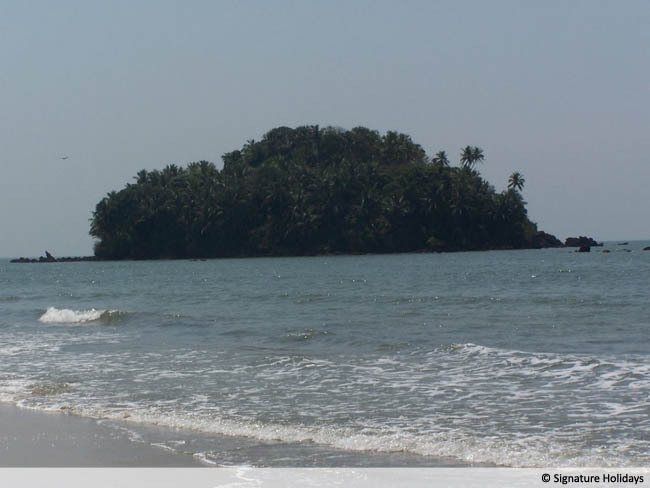 Muzhapilangad beach:\r\nThe only drive in beach of Kannur, the Muzhapilangad beach is famous for its Thalassery fort nearby. \r\n\r\n4. 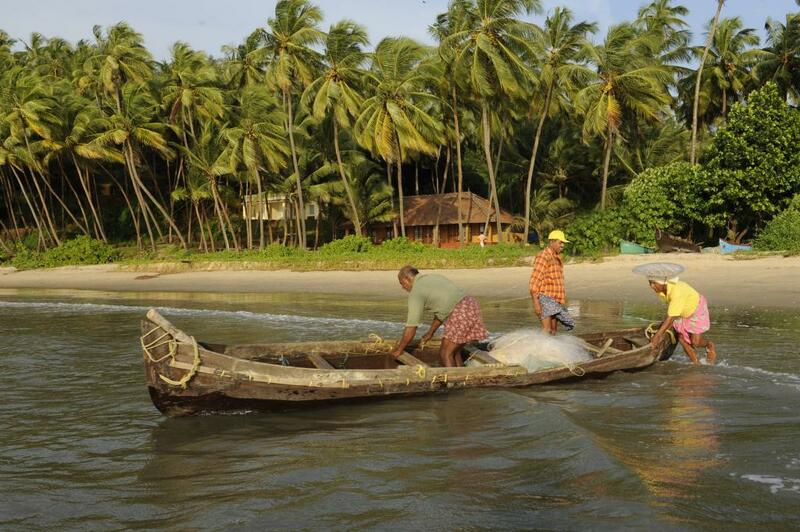 Ezhimala beach:\r\nThe Ezhimala beach and the nearby mountain find a reference even in epic of Ramayan. Rare medical herbs are found here. Another attractive site of this place is the colour of the sea which unlike anywhere else is dark blue. One may spot a dolphin or two in the seas. Situated at the distance of around 16 kms from Kannur is the small place of Parassinikadavu, famous for its snake park and the local folk art form of Theyyam. 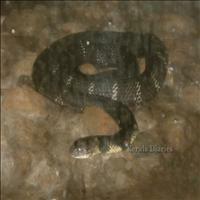 The snake park is one of the most famous snake parks of the country which has innumerable species of poisonous and non - poisonous snakes. \r\nThe other place of interest is the Sri Muthappan Temple, which stands on the banks of the Valapattanam river. The temple dedicated to Lord Muthapan, is famous for its daily performances of the local art form of theyyam as an offreing to the Lord. The theyyam is performed twice a day in the premises of the temple and is a beautiful experience to part with. 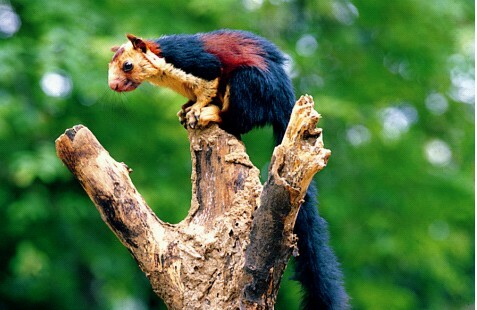 35 kms ahead of Thalasseri fort is the Aralam wild life sanctuary. 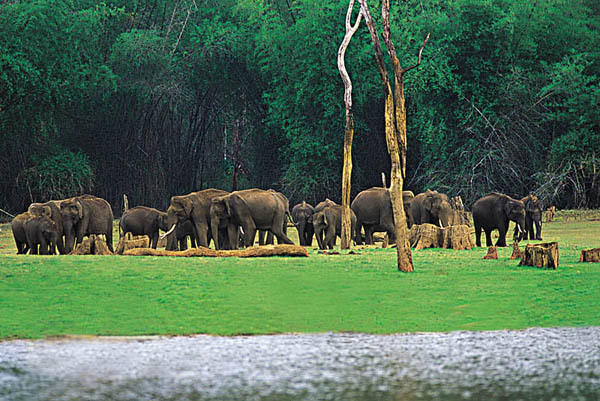 This beautiful sanctuary is full of around 160 species of birds some of which were considered to be extinct. 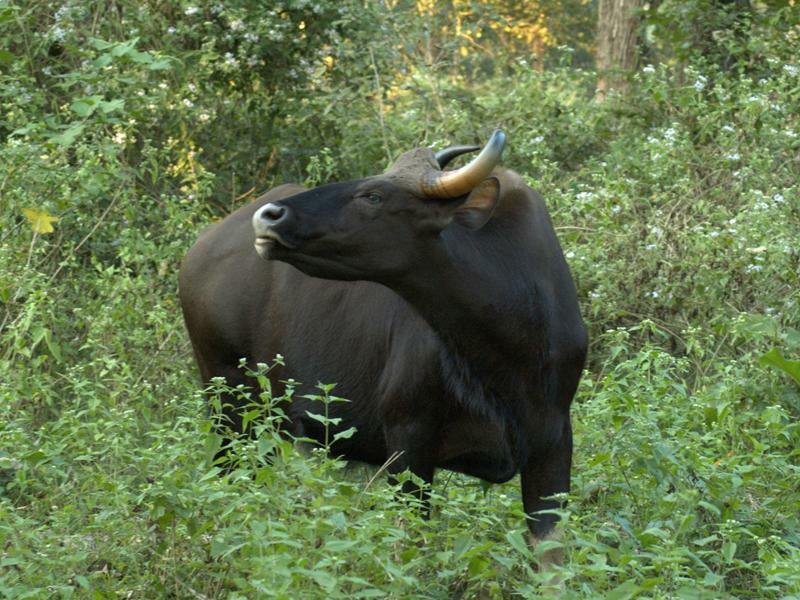 Leopards, jungle cats, boars, bisons, deer and elephants are other wild life that can be spotted in these lush green forests.